In this interactive workshop Judy Hall will be exploring Crystal Skulls. The ticket price includes a small skull and practical teaching. 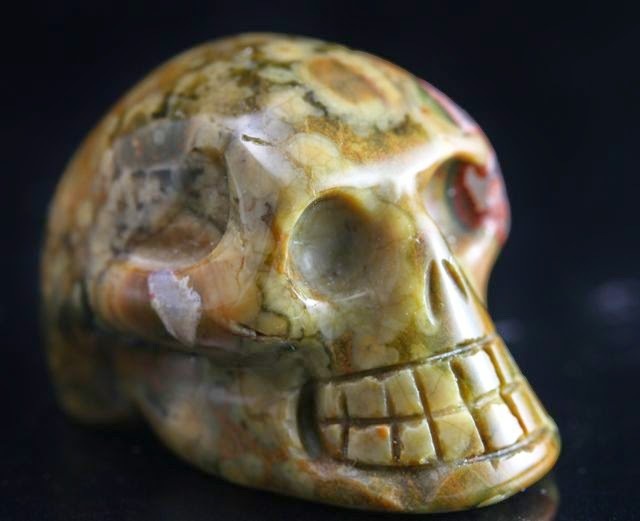 Stone skulls are found throughout the ancient world and many crystal ones are claimed to be very old indeed. Some have, allegedly, been proved to be modern fakes but even the British Museum is not entirely sure. In this illustrated talk July Hall will explore the legends that have grown up around the skulls and how they are being used to raise consciousness today. There will be an opportunity for you to interact with the skulls for yourself. Arrival time is from 6.30pm, talk will be 7.00pm to 8.00pm and the evening will finish at 8.30pm.